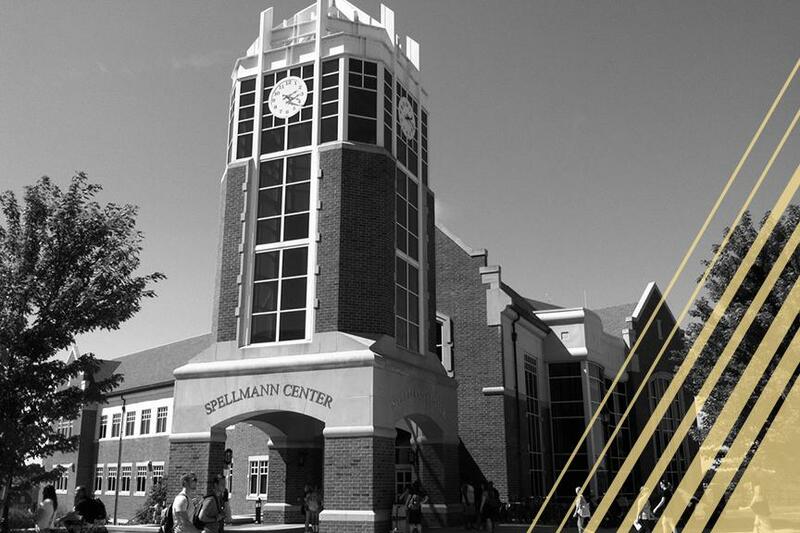 While the St. Charles Boys and Girls Club pool was projected to become the new home for the athletes within the LU aquatics program, some reminisce about where the program began on Lindenwood’s campus. The pool that started Lindenwood Aquatics resides in Butler Hall with a 33,350 gallons of water capacity, a pool depth of 3.0 feet to 8.0 feet and 38.5 foot by 21 foot size. “It is the oldest pool west of the Mississippi River,” said Aquatics Director Craig Penrose. Butler pool was built in 1915 by Colonel James Gay Butler, and it was refurbished by Lindenwood alumni Dorothy Warner in 1988. The pool underwent another renovation during President Spellmann’s time here as well. “When I came to the school while Spellmann was in charge, I decided to rebuild the pool once again,” Penrose said. Penrose then started the men’s and women’s swimming and diving teams in 1990. As the years went on, water polo and synchronized swimming were added to the list of aquatic sports. By 1997, the aquatics program had grown to 145 participants. “The pool is a really great piece of history, and it’s so nice that we can still utilize it,” said Nick Phillips, manager of Butler Pool. The pool has been used by many athletes aside from the aquatics programs including those from soccer, football, wrestling, lacrosse and cheerleading. Swimming lessons and physical education classes were taught in Butler Pool including Swimming 1, Swimming 2, Lifeguarding-Starfish Aquatics and Methods and Theories of Coaching Aquatic Sports. The Butler Hall pool is still open to all students for recreational swimming weekly Monday through Friday 8 a.m.-8 p.m. and Saturday 10 a.m.-3 p.m. The pool is closed on Sundays for cleaning.